This resort has roomy suite, and it is a recommended hotel to stay if you are visiting Kuala Terengganu. Do watch out for the discounted rate on their website. I won’t stay at normal rate (over priced). I just love the room and the sunrise at Ri-Yaz. Pulau Duyung is world renown for its handmade yacht. 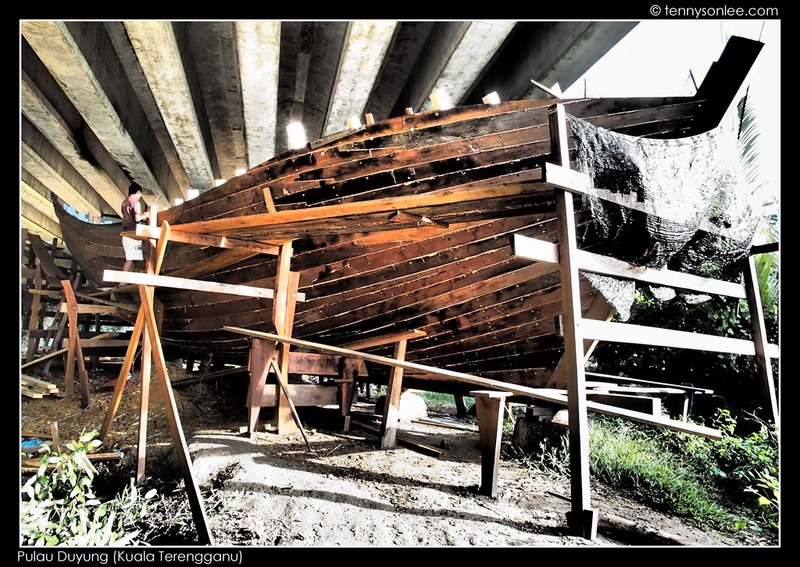 The skilful master can make a boat without any engineering blueprint. 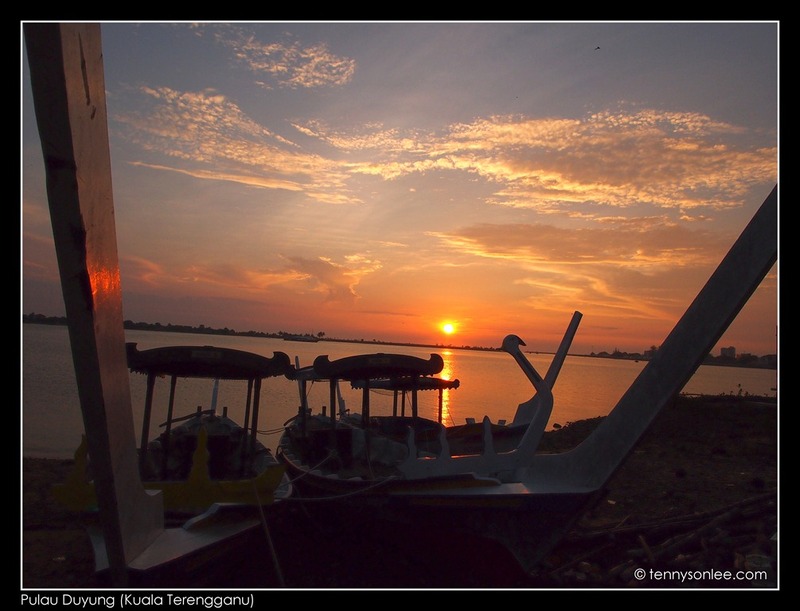 Pulau Duyung is a small village but worth a short visit. If you stay at Ri-Yaz, you can take a water taxi to the wet market (and old town) across the river. Another place of interest is Kota Lama. 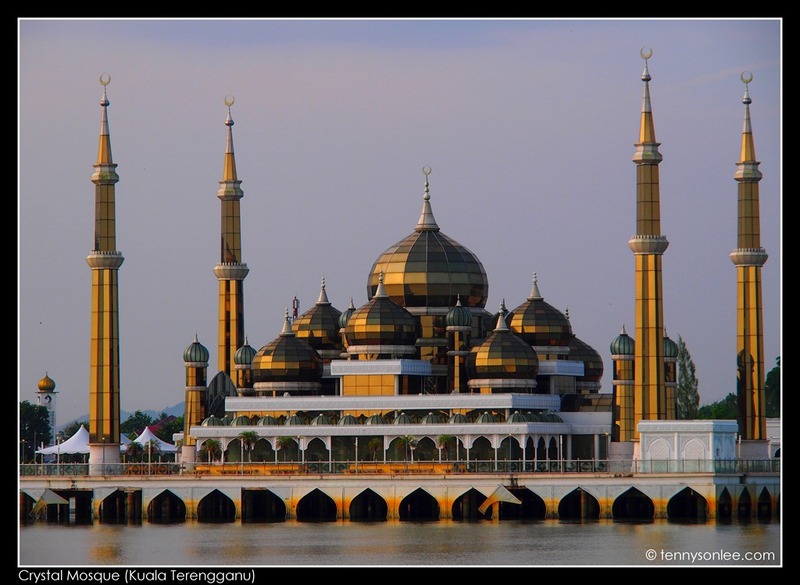 We made a short drive and could see the Crystal Mosque from Pulau Duyung. I have more pictures of the Crystal Mosque (Masjid Krystal) in the next post. This entry was posted on April 2, 2012 by Tennyson. 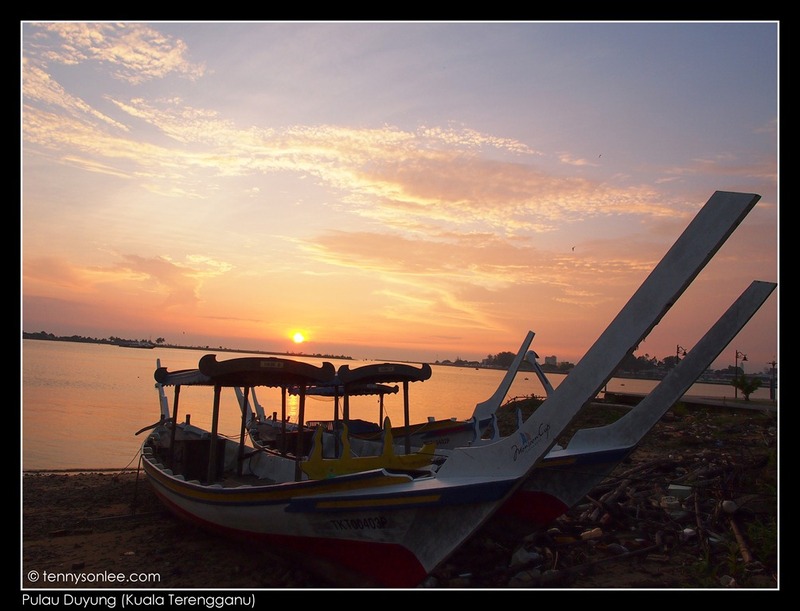 It was filed under Malaysia, Places, Terengganu and was tagged with Kuala Terengganu, Marina Resort and Spa, Pulau Duyung, Ri-Yaz Heritage Resort, sunrise, Yacht.